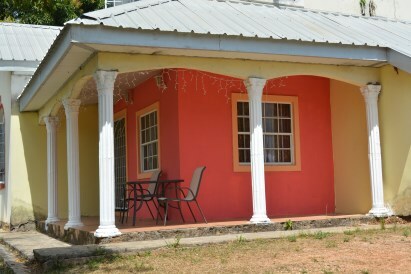 Lopinot Road - Arouca . 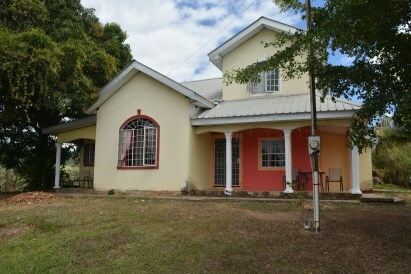 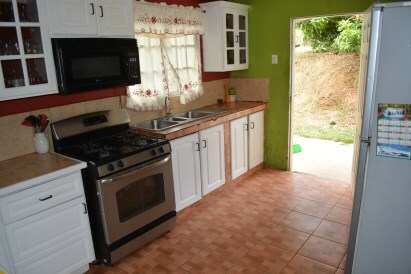 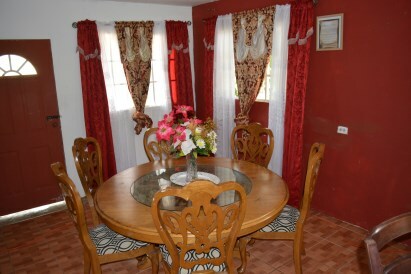 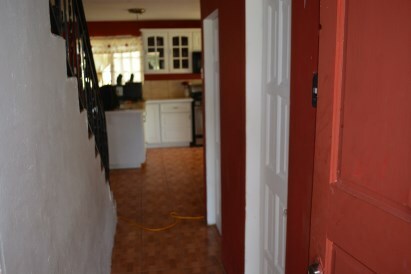 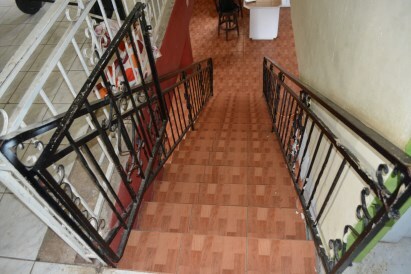 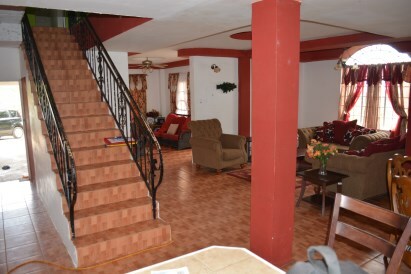 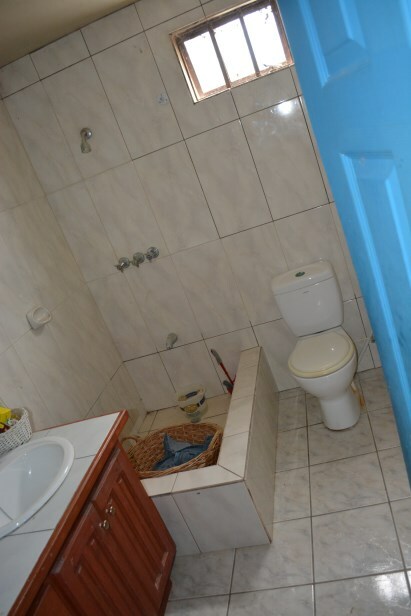 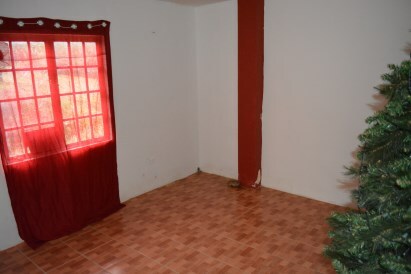 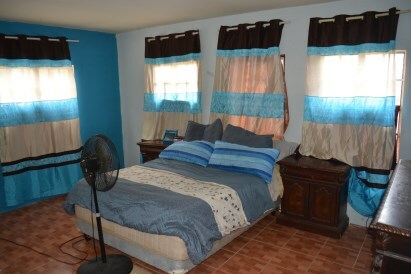 This beautiful two storey house is situated in the quiet, peaceful and relaxing area of Lopinot Road, Arouca. 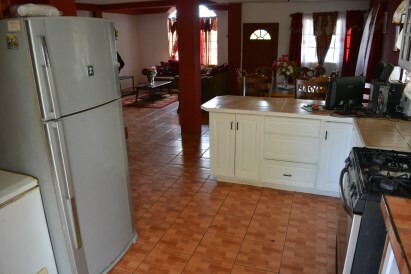 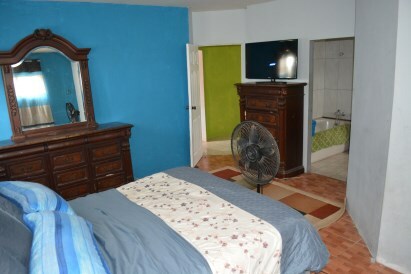 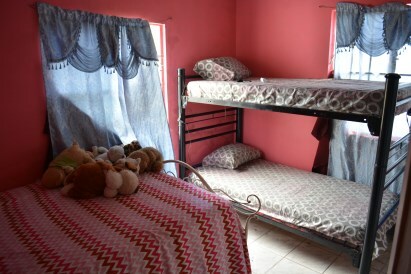 Five to seven minutes drive from the priority bus route and the eastern main road, Arouca, where you can find all amenities. 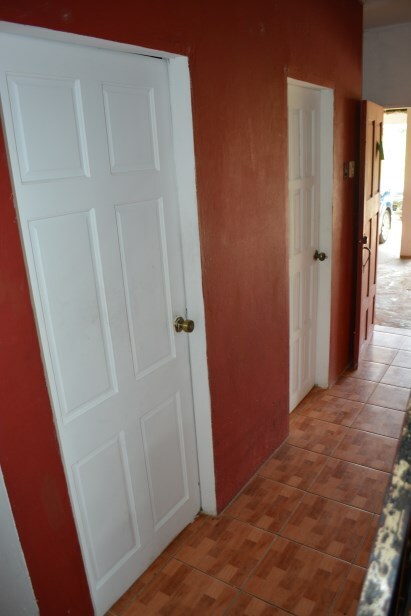 Spacious with lots of room and storage space, this three (3) bedroom, two and a half (2.5) bathroom is perfect for the family! 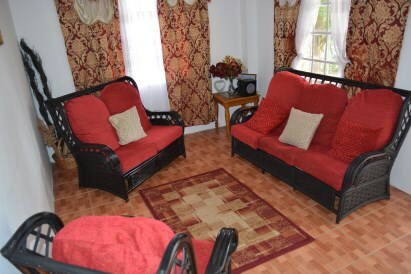 The view from the first storey is simply amazing as you can see the Caroni plains and the Gulf of Paria. 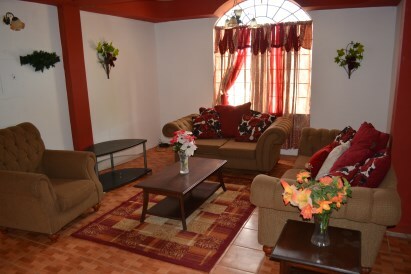 The house is situated on land containing Lawns, ornamental shrubs & fruit trees.